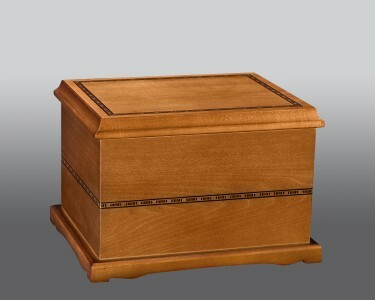 There is no better way to remember a loved one who has passed on than with a beautiful cremation urn. 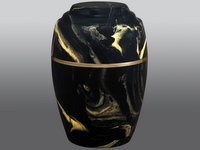 The Serenity II urn allows family members to keep their loved one near while protecting the remains of the departed. 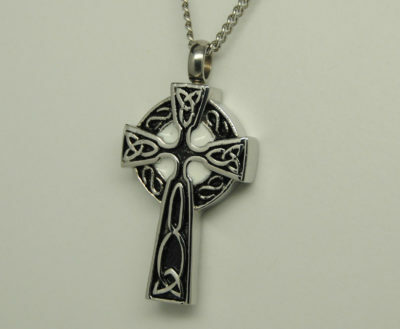 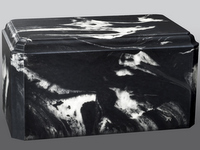 Made of extremely durable cultured marble. 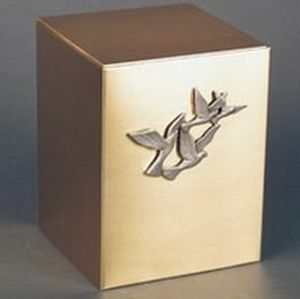 Acceptable for burial by most cemeteries.